1. What is Project Fearless? What was your inspiration for creating Project Fearless? Project Fearless is a nonprofit organization that works to destigmatize mental health conditions and treatment. We also work to subsidize and financially assist copays for people who can’t afford treatment. My inspiration behind creating it was trying to break down the barriers to getting treatment and found that there were mainly two reasons that would stop an LGBTQ person from seeing a provider. The first, they may not feel comfortable or welcomed to share, especially with a heterosexual provider. Secondly, the cost. Treatment can be expensive. 2. What do you view your role to be within mental health activism? I consider myself a mental health activist, and even a leader in our own community. I made it my primary focus as Mr. Gay Rhode Island 2016. That being said, I’m not a great leader if I can’t let others lead. I’m excited to launch an Ambassador program for Project Fearless this summer so that we can give other people Project Fearless’ platform to talk about the mental health revolution. 3. What can our readers be doing as activists, community members, and loved ones? That’s a great question, I think it’s important as activists to pace ourselves, as this is a marathon and not a sprint. But the work we’re doing is so important and it will save lives. As community members and loved ones, I think it’s important to be open-minded to the experiences of others, to listen, to ask how you could help, to understand that there isn’t always a clear answer to that. Mental health is a spectrum of experiences and responses- it can vary by gender identity, sexual orientation, age, race, and trauma. There is no cookie-cutter solution, but we can all do something. Joe is Mr. 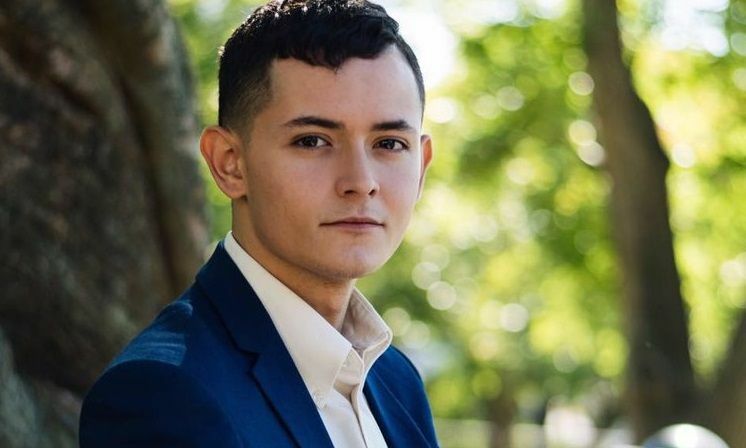 Gay Rhode Island 2016 and the Founder of Project Fearless, a non-profit organization that destigmatizes and provides mental health resources to the LGBTQIA community in Rhode Island. Here’s how motivational interviewing for alcohol use disorder works, as well as what to expect in a therapy session, and what to look for in a motivational interviewing therapist. What to know about how addiction impacts you and your family, and what you can do to help your loved one heal – while simultaneously caring for yourself. In a city like New York, where a fast-paced lifestyle begets skyscraper-sized stress – which can lead to depression – music therapy can be an opportunity to release pressure and tap into the full moment.